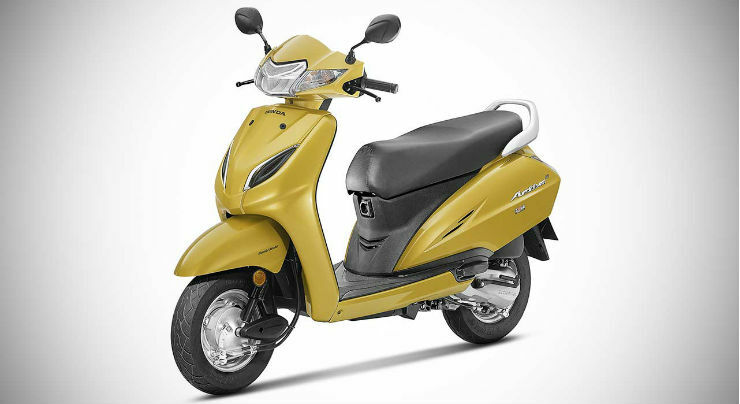 The Honda Activa has revolutionized the two-wheeler industry in India. 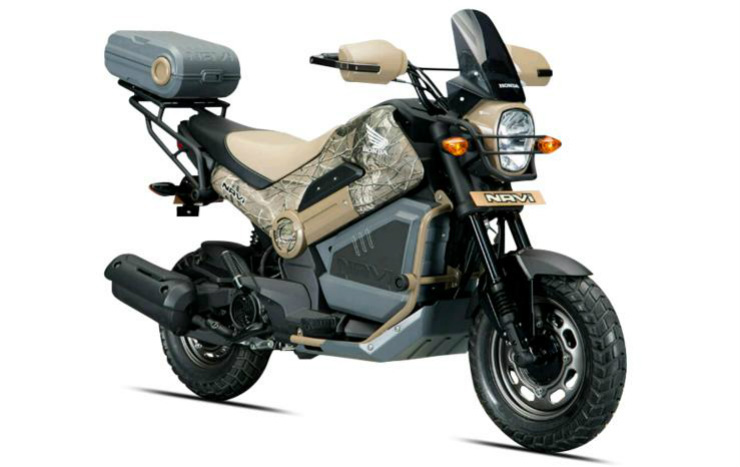 It is the highest selling two-wheeler in the market and, over the years, the company has launched various variants that buyers can choose from. Here are six Activa platform-based scooters that will suit different kinds of people. 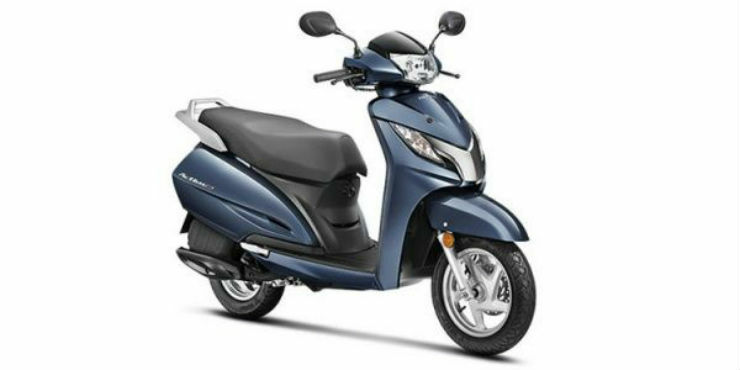 The Honda Activa 5G sells the most because of its reliability, ease of maintenance and practicality. Various iterations of this scooter have been around in the market for more than a decade-and-a-half now. The build quality of the Activa is also very sturdy thanks to the all-metal body. It’s super reliable, refined, cheap to maintain and quite fuel efficient. The Activa fits the purpose of a basic two-wheeler for daily usage. Prices of this scooter starts from Rs. 53,565 (ex-showroom). The Activa-i is a lightweight sibling of the regular version. The weight of the Activa-i has been reduced by swapping the metal body for a lightweight fiber body. However, the same 108-cc engine from the Activa continues on duty in the lighter model. The Activa-i is much more agile and fun to ride due to its lightweight body and similar power ouput as the Activa. It is more suitable for new learners and women due to its lower weight. Prices of the scooter starts from Rs. 50,010 (ex-showroom). Over time, people wanted a new and more powerful Activa, for which Honda launched the Activa 125. As the name suggests, Activa 125 is powered by a 125-cc engine, which produces more power and torque than the regular model. 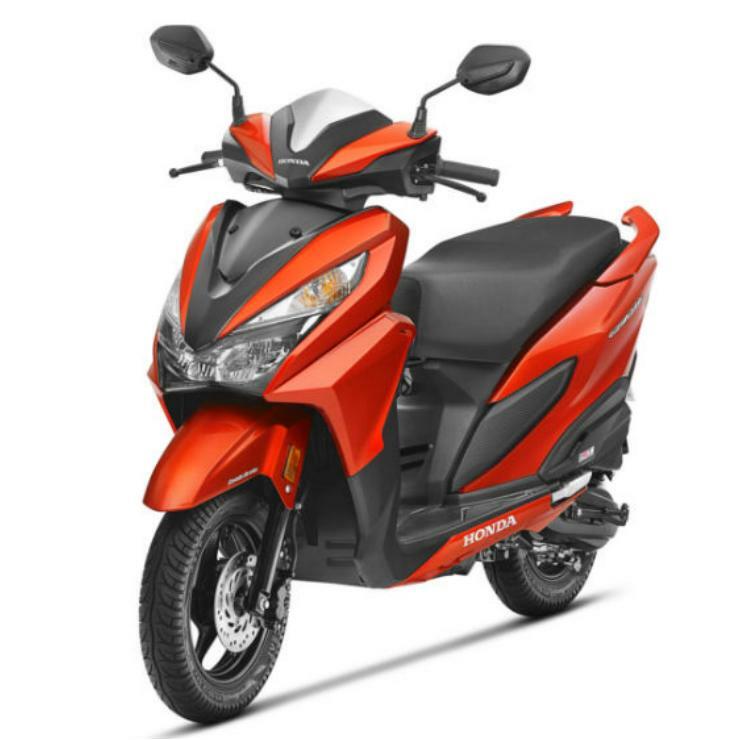 The bigger engined scooter is suitable for people who want more power along with the comfort and reliability of a regular Activa. Prices of the 125-cc model start from Rs. 59,621 (ex-showroom). The Grazia is not exactly a variant of Honda Activa but gets its place in the list because it’s based on same platform as the Activa. The design of Honda Grazia is very modern, with big wraparound LED headlights and attractive colours. 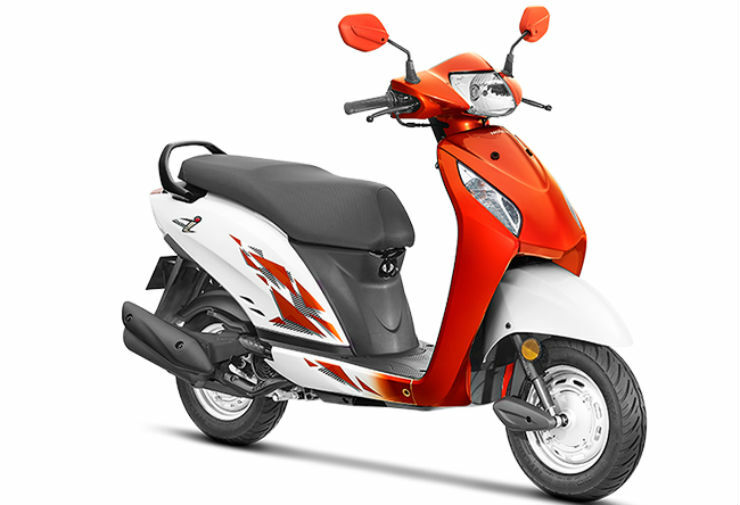 The scooter gets the similar 125-cc engine that the Activa 125 uses. The Grazia is meant to attract youngsters and people who want a sharp looking scooter from Honda. Prices of Honda Grazia starts from Rs. 59,622 (ex-showroom). The Cliq looks like a toy scooter but it’s very useful for those who carry a lot of things. The scooter has mainly been designed to attract buyers from Tier II and Tier III cities. The USP of the Honda Cliq is its design, which gives a wider floor board area that is useful for people who carry extra weight when travelling. The Cliq can also be fitted with an optional centre box that can be fitted on to the floorboard for extra storage. It is priced at Rs. 44,364 (ex-showroom). The NAVi is a highly customisable, funky moped that shares its underpinnings with the Activa. The design of Honda NAVi is inspired from the monkey-bike, which gives it a unique and fashionable look. The Honda NAVi attracts those people who want a ride that can make them stand apart from the crowd. 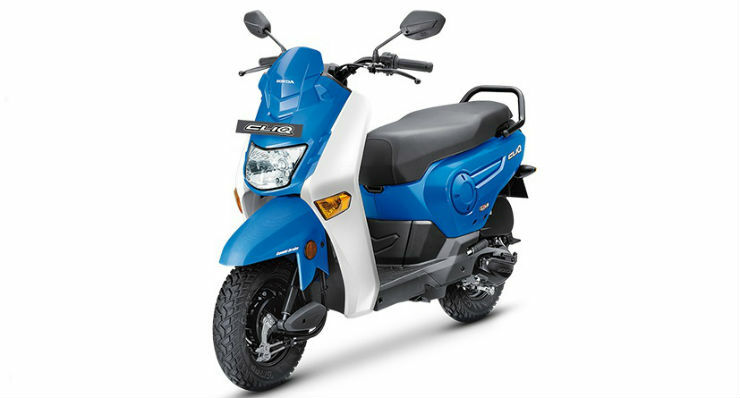 Honda offers many accessories for this moped. Prices of the Honda NAVi start from Rs. 44,775 (ex-showroom).